Letters to Josep is a delightfully fresh overview of what it means to be Jewish in Israel today. 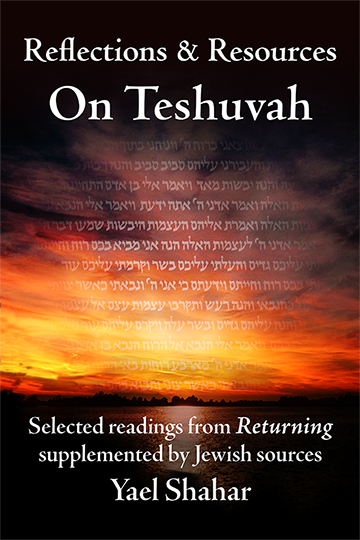 Written as a series of letters from a young woman in Israel to a Catholic penpal in Spain, the book covers just about every aspect of Judaism, from Shabbat observance and kashrut to dealing with childbirth and life-cycle events. The style throughout is light, entertaining, and deeply personal. An excellent introduction for non-Jews seeking to learn about Judaism and Jews wanting to delve into their own heritage from a different perspective. Josep, a secular Catholic from Barcelona, met Daniella, an American-Israeli Orthodox Jew, when they took part in a conference together in Spain. Josep was curious about Judaism and had plenty of questions. For her part, Daniella, was happy to respond to his questions, and after she returned to her home in Israel, their friendship continued online. Daniella described her life to Josep with enthusiasm, verve, and humor. While for the most part, the book is light-hearted and entertaining, parts are also poignant and personal. 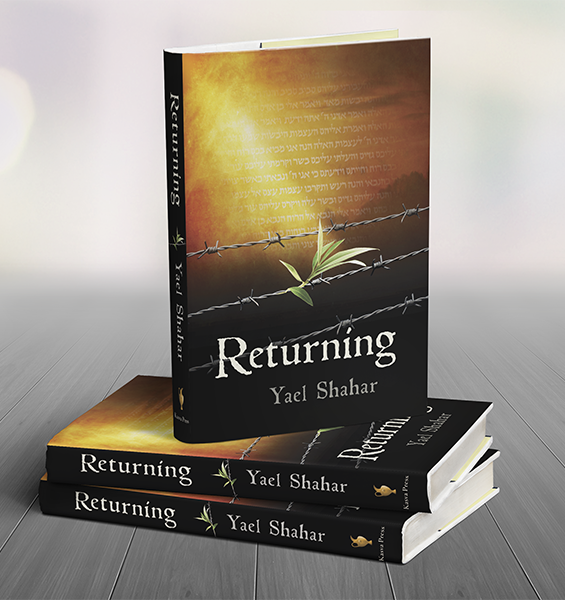 Daniella describes the emotional roller-coaster of Israel’s days of Remembrance which abruptly transition into the raucous celebrations of Independence Day: a raw commentary on life lived on the edge of loss. This is what it’s like to live in Israel today—poised on the cusp of prophecy. So too, her vivid description of singing Jewish songs together with Israeli school kids in the forests of Poland brought tears to my eyes. 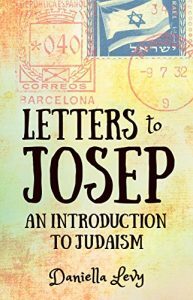 Letters to Josep is indeed, as its title promises, an introduction to Judaism. The book would make an excellent gift for a bar or bat mitzvah, or for a non-Jewish friend who wants to know more about what it’s like to be Jewish. But more than an introduction to Judaism, it is a delightfully entertaining glimpse into a deep friendship between two people of different faiths.